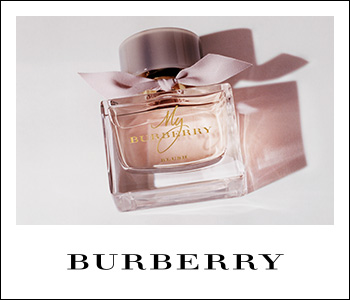 Be immersed in the magnetic vibrancy of London with the BURBERRY My BURBERRY Eau de Parfum. Inspired by the capital of British style, this fragrance brings together tradition and modernity in a captivating way. The result is a luscious floral fragrance with peppery accents, reminiscent of an urban garden after the rain. The striking My BURBERRY fragrance bottle borrows its style codes from the inimitable BURBERRY trench coat, from its button-like cap to the woven bow around its neck.